It is also important to me that students have a basic knowledge of music theory. This way, they can enjoy the guitar for the rest of their life. If you just learn to put your hands in a certain place to play a certain song, you are missing out. If you learn what it is your actually doing, you can apply it. This may be the most important benefit of a private instructor. 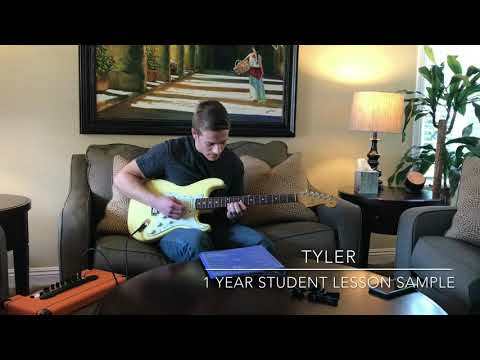 Group and private guitar & bass lessons. Peyton and I started out when he was in middle school. When I met him, he did not know a single chord. Four years later, this is Peyton. 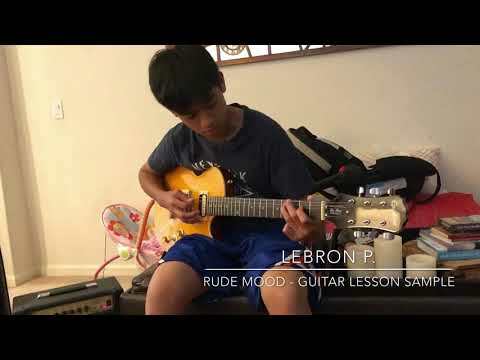 LeBron P. is playing Rude Mood by Stevie Ray Vaughan. 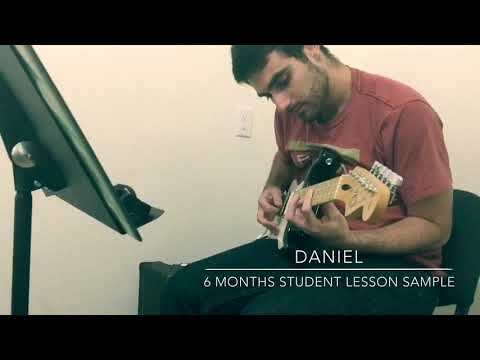 Danial found me on TakeLessons around 6 months ago. 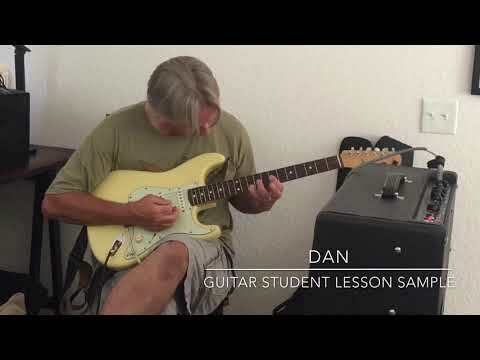 This is an example of him improvising over the chord changes of "comfortably numb". 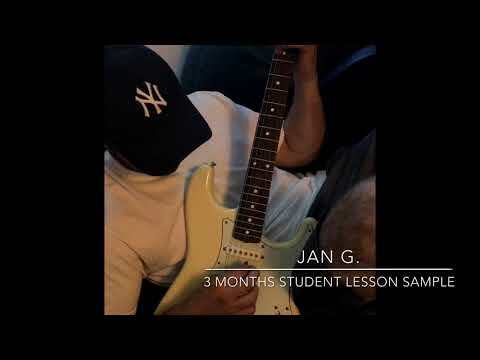 Jan could play basic chords when I met him 3 mo ago. Singer & Songwriter. 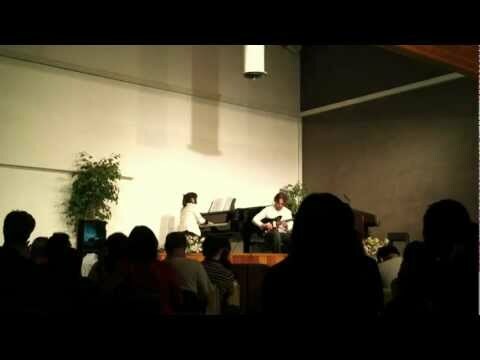 Now he sees how good he is and how it helps develop his melodies. 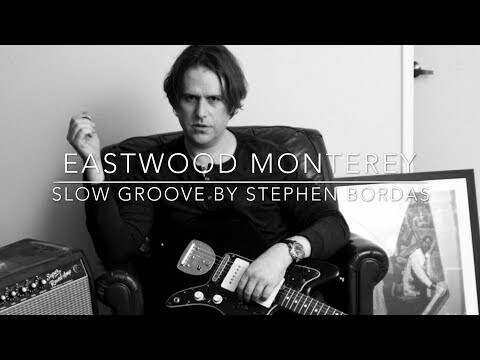 Slow Groove by Stephen Bordas. 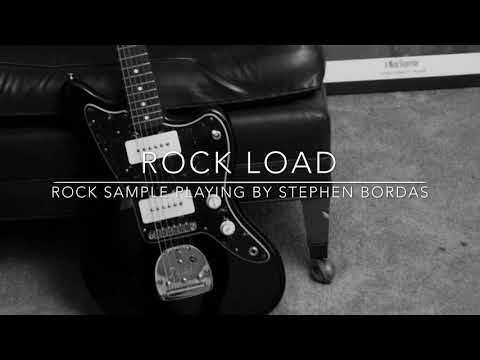 Rock Sample Playing by Stephen Bordas. Hendrix Style. 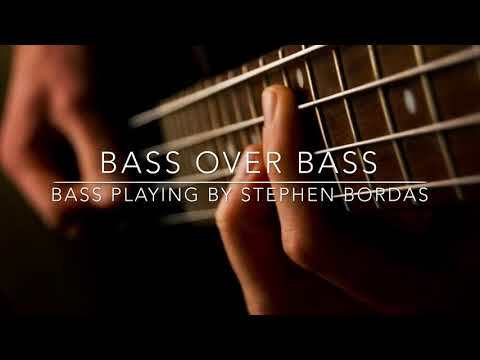 Guitar & Bass playing by Stephen Bordas. 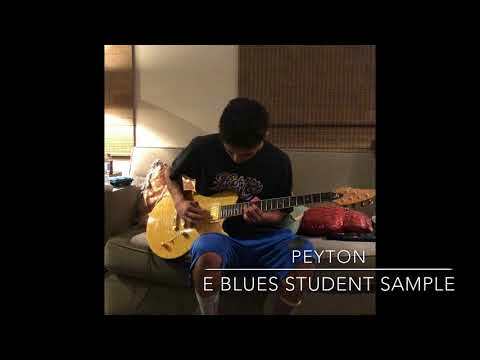 Original head over jazz blues. 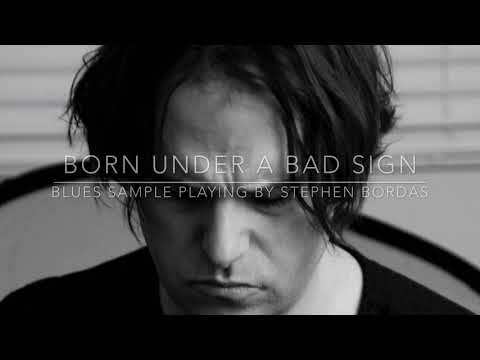 Playing over a blues standard. Stephen is an aw some teacher. 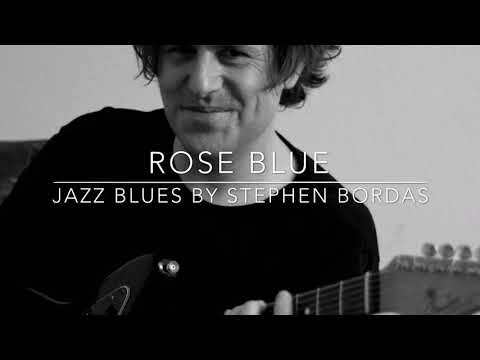 Stephen is an excellent musician and experienced in teaching guitar. I try to learn the basic chords from YouTube that worked but then I didn't know what to do with them. I've gotten better very quickly using what I already knew. I highly recommend him. Stephen is the best guitar instructor I have ever had. He uses the music that you enjoy to keep you motivated and makes the exercises fun. He doesn't just tell you where to place your fingers, he explains the music theory behind it. Stephen has helped me to become a much better player and I always look forward to my sessions. First lesson went great; looking forward to more. I had an amazing first lesson. Stephen was knowledgeable and patient. He tailors your learning to the type of music you enjoy. I cant wait for the next lesson! Stephen is the best teacher I have ever had. He is great at showing you proper practice techniques while also working on fun pieces. I have improved a lot since I started taking lessons with him and can't recommend him enough. My son loved his first lesson. Stephen is great! 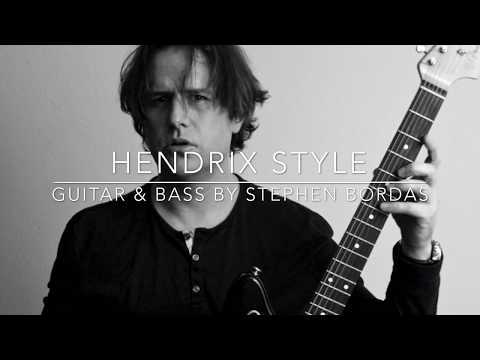 I have learned so much from Stephen about guitar. 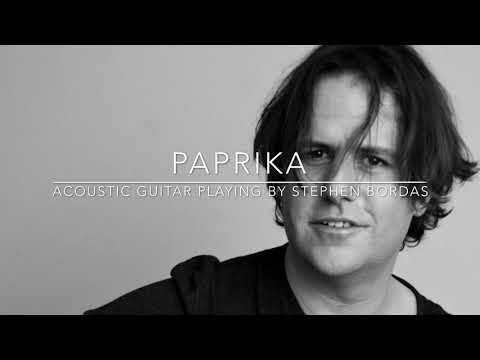 Stephen has taught me for a number of years and I have made great progress with the guitar, especially with chords and sight reading. He is an incredibly talented musician. He makes sure that lessons are interesting and increasingly challenging.